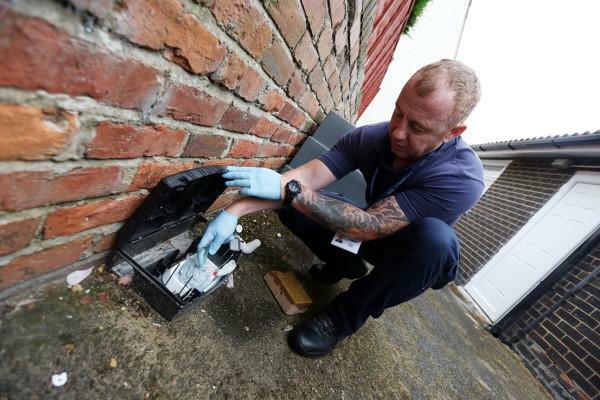 Families faced with wasps, fleas, rats or any other pest problems can now call on speedier pest control services from Durham County Council. The authority has introduced same day appointments to more quickly rid homes of irritating insects, troublesome rodents and other uninvited animal guests. Pest control manager, Mark Farren, said: “Previously the earliest appointment our booking system could offer was the next day but now, after streamlining our booking process and freeing up appointment slots we can make sure more people can get their pest problems seen sooner – even possibly on the same day. For a one-off charge of just £40 the council’s British Pest Control Association registered pest controllers can help Durham householders tackle rats, mice, moles, squirrels, wasps, bed bugs, fleas, cockroaches, flies, and other flying and crawling insect problems. 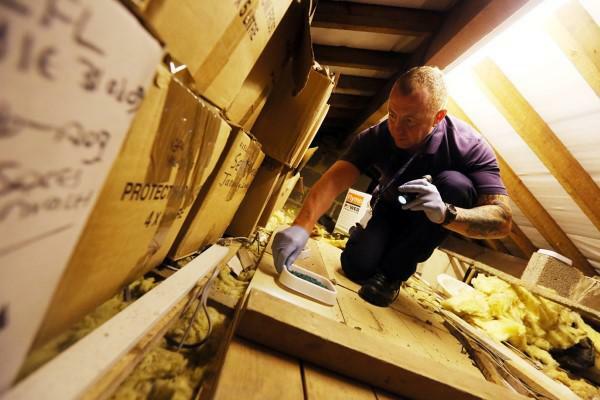 The same team also provide pest management services for businesses and landlords at competitive rates.